It is amazing hearing the "christians" in his "flock" applauding and praising these extremely hateful words. He tells his congregation they have his permission to beat their children if they show any signs of being gay or lesbian. 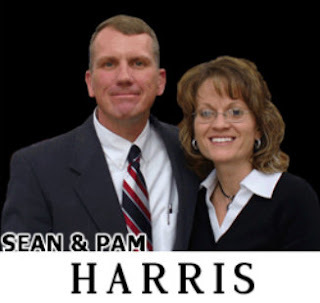 Here's a revolting demonstration of Christian Love™ from Sean Harris, the Senior Pastor of Berean Baptist Church in Fayetteville, North Carolina. This will likely be the sickest thing you hear today, be warned.